Provence Luxury Travel is here for you. 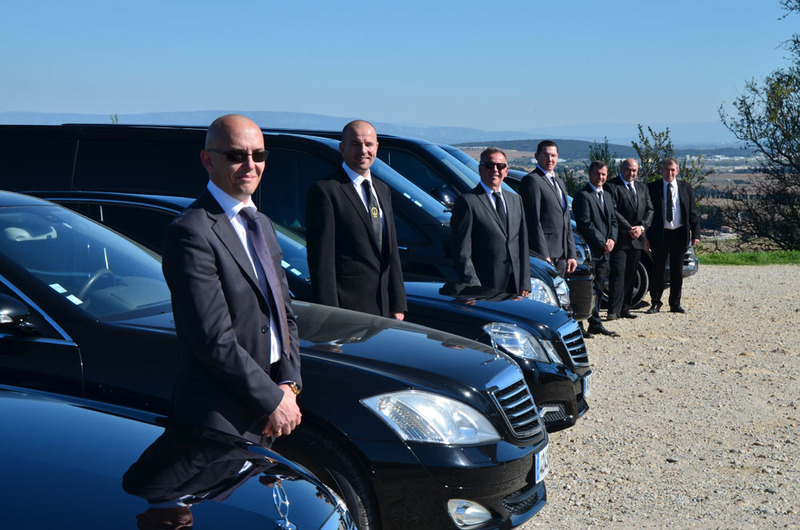 Our drivers and vehicles of different sizes are here to make your evening a memorable one. Either a simple transfer or an on-call evening our drivers will make sure that your evening will go off without a hitch! Provence Luxury Travel can offer you a deluxe, Mercedes Classe-S, with your driver for the special day. All day, or even the day before for decoration! From your home to the church and then off to dinner… Let our driver take care of you. All that is left for you to do is to enjoy the day. Provence Luxury Travel offers shuttle and on call services to bring your family and guests back home or to their hotels. Let us do the driving so that you may enjoy the party until sun up! 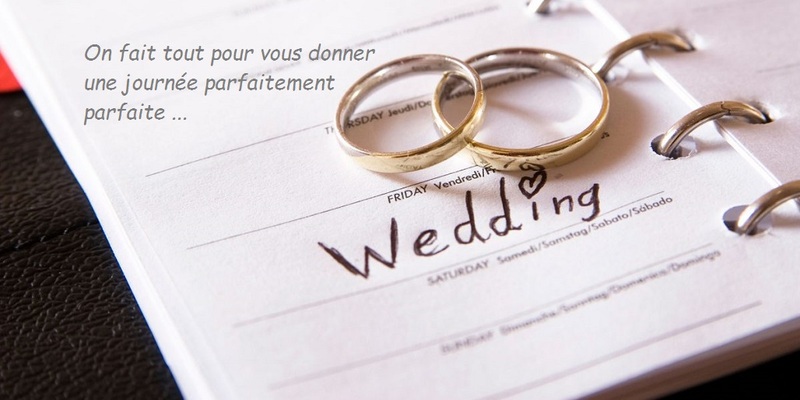 Provence Luxury Travel has partnerships with wedding-planners in Provence. Contact us for more information.